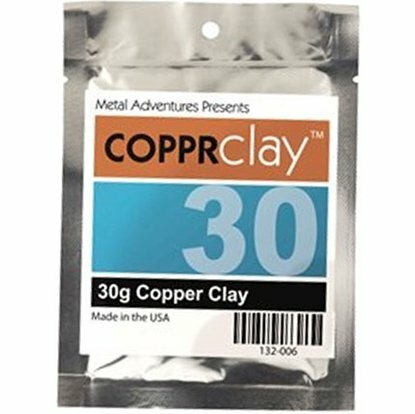 Clay Bond Plus 5g for joining bronze,copper,brass and silver together. 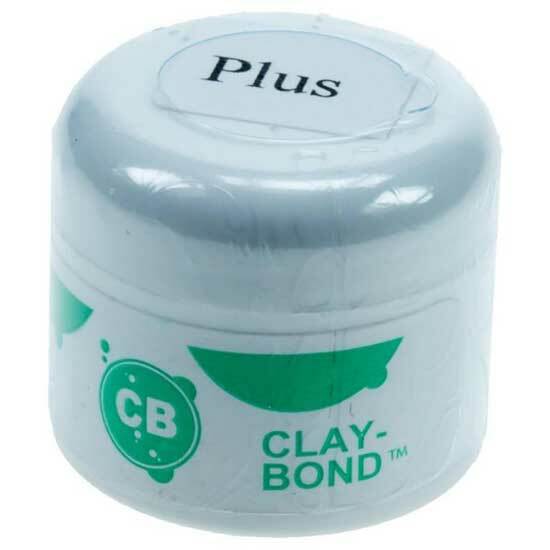 Clay Bond Plus replaces the original Clay Bond.This silver based solder now works on silver clay as well as brass, bronze and copper metal clays. 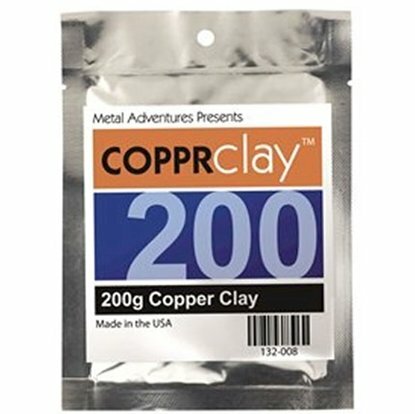 Simply add water and use solder sparingly to paste/glue your pieces together. 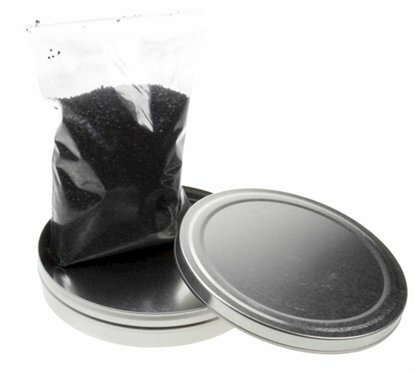 Then simply allow to dry and fire in activated carbon or torch fire. 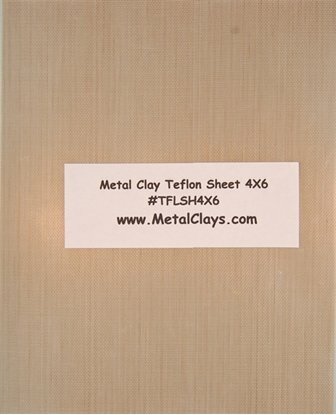 Upon firing the solder will permanently bond your pieces together. 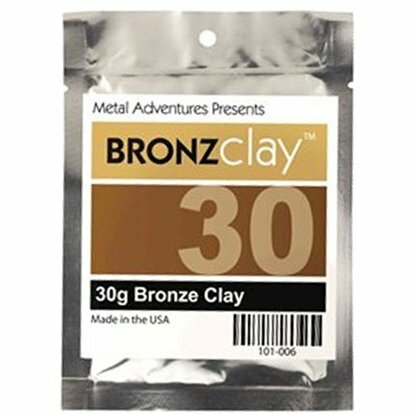 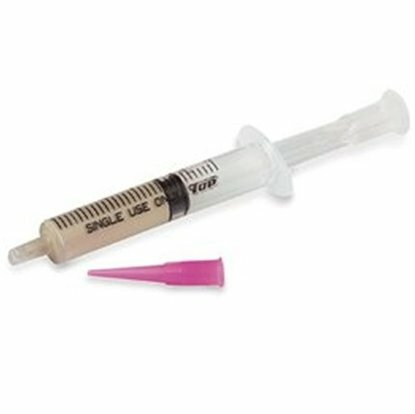 Available in 5 and 10grams.